Its been a pretty good week for me. I've discussed, witnessed, and made Hip Hop History several times which falls right inline with today's element of the Hip Hop Culture, Street Knowledge. According to The Gospel of Hip Hop, Street Knowledge is the study and application of ancestral wisdom. It also states "Street Knowledge is the accumulation of Hip Hop's cultural self-awareness" . I was involved in two events that demonstrated Street Knowledge and I could even say Street Credibility. First, I had the privilege of attending a show last Thursday presented by The Hop Stew Mix Show. 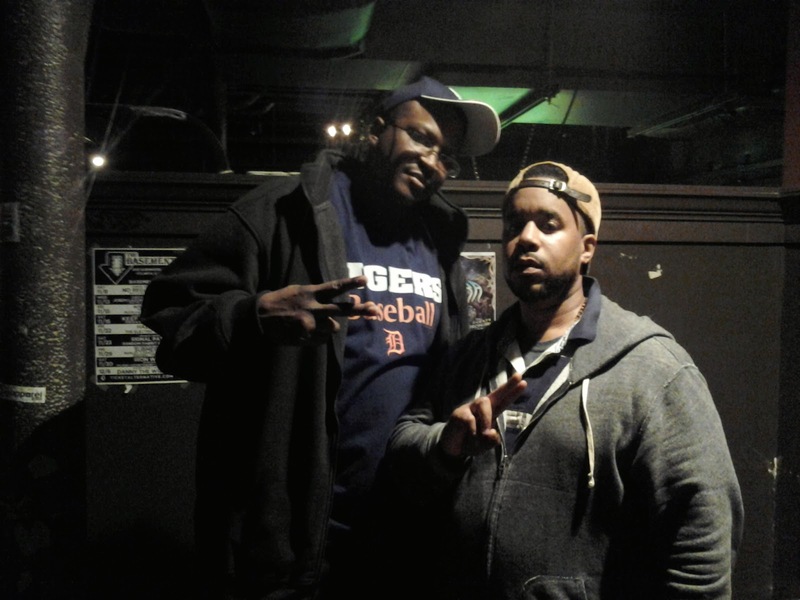 The headliner was my longtime friend, little brother, and teacher, John Robinson aka Lil Sci of Scienz of Life. Also holding down the mic was Soundsci, Ekundayo, StaHHr, and Teabag Da Herbalist. We were also blessed by some quick verses from J-Live (who killed the freestyle) and Big Rec. Turntable duties went to DJ Doug Boogie and DJ Fudge. When I stepped into The Basement Club in East Atlanta Village, I immediately knew I was at a Hip Hop Concert. I was greeted by DJ Pocket and Count Bass D. Then John Robinson, J-Live, U-George, Tone aka Audessey, Yamin Semali (Amdex), StaHHr, Ekundayo and so on. These are all established conscious Hip Hop artists. Even though we are all from different parts of the country and had come to this point from different walks of life, we all speak the same language and share the some of the same insights (aka Street Knowledge). This knowledge allows us to move and exist using similar "techniques, phrases, codes, and terms" to "survive within inner cities" (The Gospel of Hip Hop - page 122). Two days later I'm at my day job and I run into Benzino, one of the founders of The Source Magazine. The story is crazy but its another great application of Street Knowledge. Some of my co-workers were chatting and making a fuss about Love and Hip Hop reality TV show star named Benzino being in the building. I've never watched the show so the name went in one ear and came out of the other. I stayed in my "cubicle" area and continued to work. I even gave one of my co-workers my cell phone so she can take a picture with him. Then she came back from taking the picture with him and said, "Wow that was COOL. 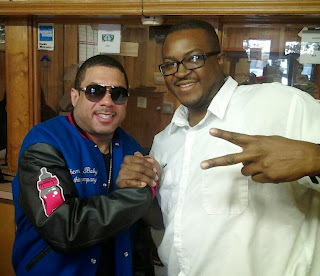 Thank you for letting me use your camera phone to take a picture with Benzino." That's when the name clicked. 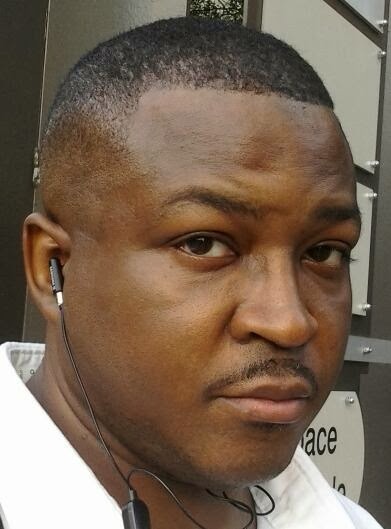 I said, "Did you say Benzino?" She said "Yes". I said "I wonder if this is the same guy I'm thinkin' about." So I went out into the lobby and I asked him, "Are you Benzino?" He said, "Yes". I said, "From Boston". Again, he said, "Yes". I was like "Okay. I'm Hip Hop man. I know you from The Source. I ain't never watched the show. I know you from the magazine." He was like, "Word" and he dapped me up not once but twice. Years ago, I had a subscription to The Source. I believe since I approached him using my cultural self-awareness, it was like talking to an old friend. Two Hiphoppas talking to each other and recognizing each other as REAL Hip Hop! Like Ice Cube said, "It was a good day!"